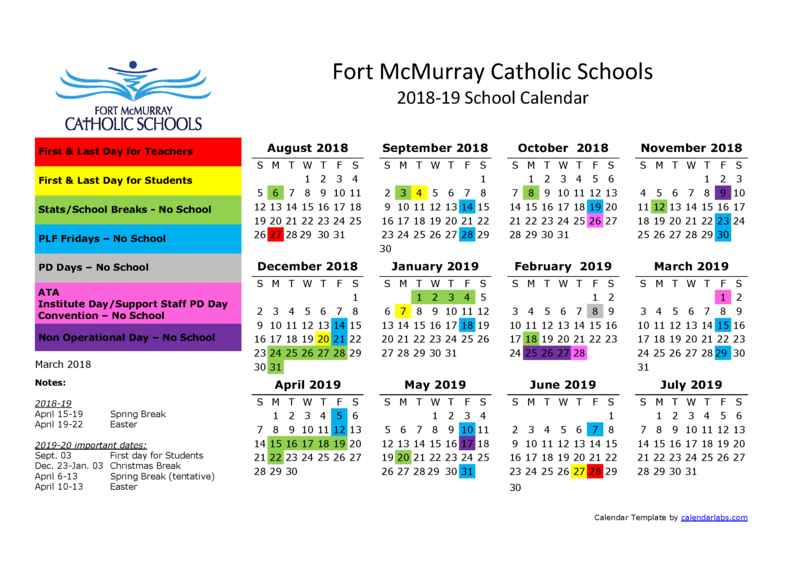 Our parents/guardians and families are an integral part of the Fort McMurray Catholic Schools family! We trust you will find these resources useful. If you have any questions or suggestions please reach out to us!